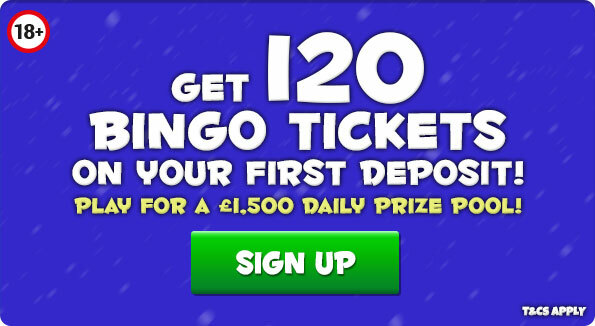 Season Bingo | Get 120 Bingo Tickets on your first deposit! 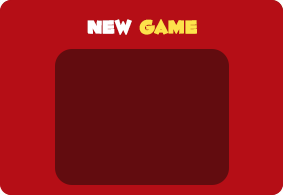 18+ funded players only. 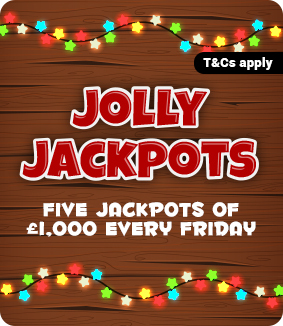 Game plays hourly every Friday from 7pm to 11pm until further notice. Players must have deposited in the previous 6 days to access. Deposit balance is available for withdrawal at any time. General withdrawal restrictions & full T&Cs apply. Welcome to Season Bingo, where the merriment never stops! 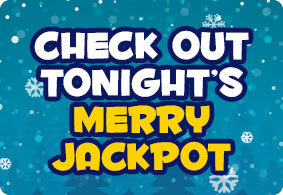 To help you hit it big, we have set up daily Jackpot games where the prize is always GUARANTEED! But, if you’re looking for penny games to stuff your stockings with, we have you covered with daily 1p Presents and the 1p Sleigh Ride! We hope you have fun playing!